Thank you for your trust! 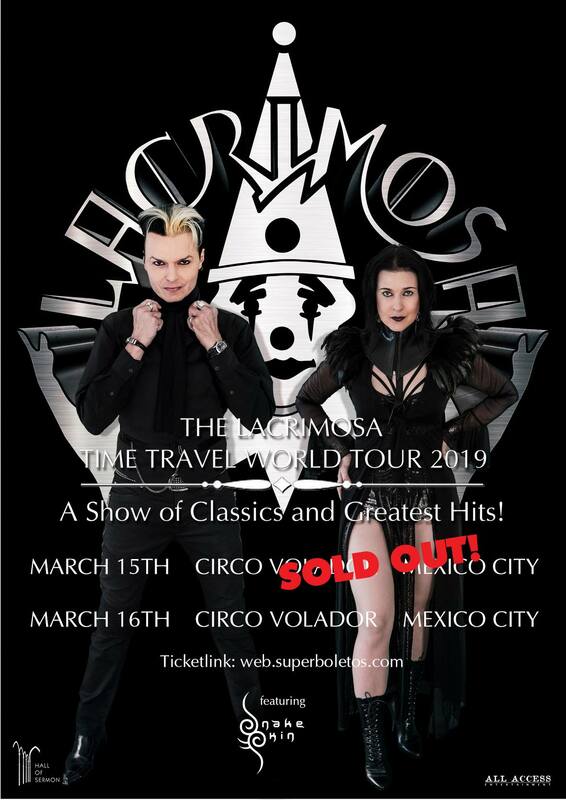 The concert on March 15th in Mexico City is sold out! For all those who did not get tickets, we will play an additional concert on March 16th, also with a special feature by SnakeSkin!